Obituary for Sharon H. (Ricker) Faber | Sorge Funeral Home Inc.
Sharon H. (Ricker) Faber, 78, of Hollidaysburg, passed away Wednesday at Nason Hospital. She was born in Joliet, IL, daughter of the late J. Ayres and Marjorie (Benson) Ricker. She married James A. Faber, who preceded her in death in 2016. Surviving are a daughter Kathryn Katcher and husband Steven of Altoona; a son, Jeffrey A. in WA; and three grandsons: James, Noah, and Ethan. 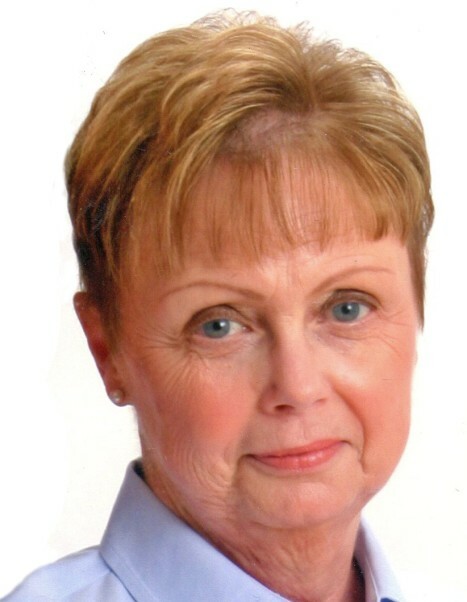 Sharon was an active member of First United Methodist Church of Hollidaysburg. She loved music and published two cook-books of favorite family recipes. She was well known for making quilted purses and tote bags. Friends will be received from 3:00 to 5:00 pm Saturday, August 11, 2018 at Sorge Funeral Home Inc., Hollidaysburg, where a funeral service will follow at 5:00 pm. In Lieu of flowers, please make memorials to the Altoona Symphony Orchestra: 1331 12th Ave #107, Altoona, PA 16601.